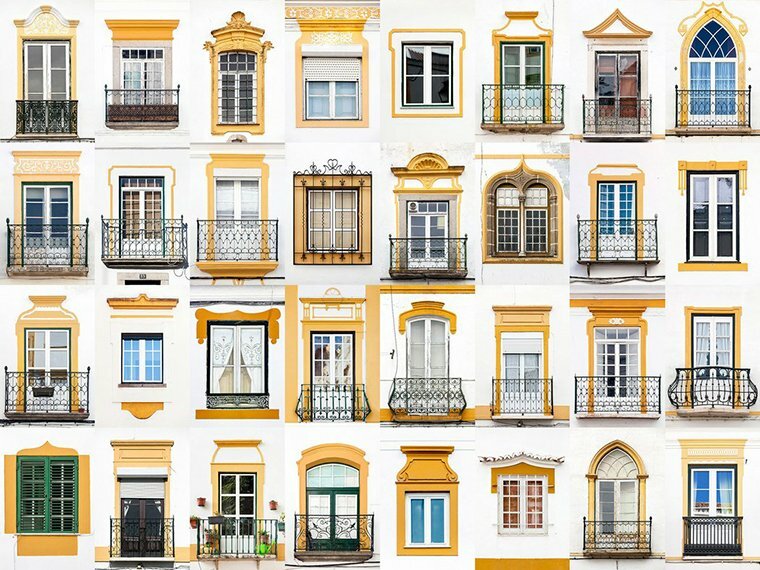 Photographer André Vicente Gonçalves captures a city's spirit through its windows. So much architectural goodness! Emoji matrix screensaver? Hell yeah! Designer Bjorn Johansson has some really awesome pieces here. Slow & Steady. I want to buy this t-shirt for almost everyone. Flio Stand is an ultra portable and really, really beautiful laptop stand. Personas: The Art and Science of Understanding the Person Behind the Visit. A really good read, very long though. You've been warned. Front and featured image via.